Nothing add to a home interior like a nice Cream Wool Throw. 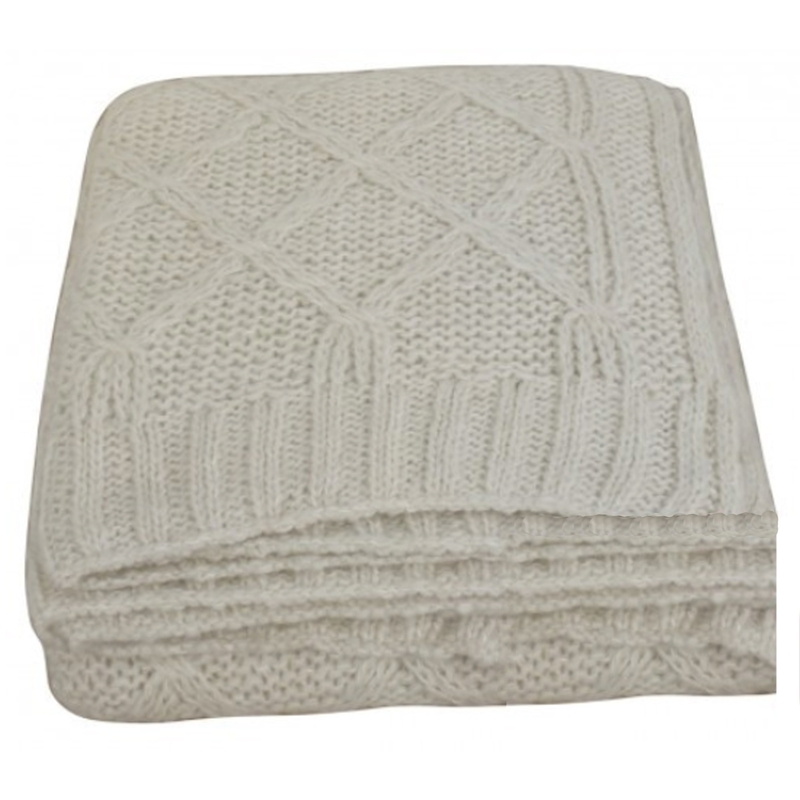 Made from wool and in a cream colour this throw is a perfect addition to add to any room to achieve that homely feeling you've been looking for. Crafted to the highest quality this throw is ensured to last a life time.